Prepaid cards are an economical alternative to payroll cheques and are especially effective for temporary, seasonal, and unbanked employees. It is also an efficient way to manage employee expenses with the ability to set daily budgets and monitor spending. Offer your clients and customers the only real-time, prepaid points-to-cash loyalty program in the world. Points are deposited on your card for spending where you like! 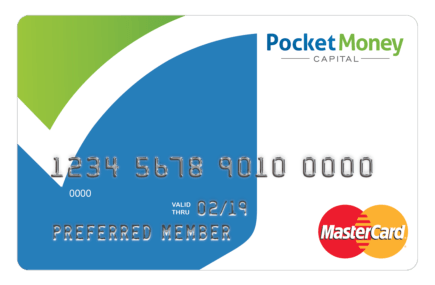 Require payments of more than $2,500 on your card? Use our unique top-up and reserve functions to help overcome typical prepaid card maximums. Use our online platform to manage and load your cards quickly and easily, load a single card, or thousands of cards at the click of a button.